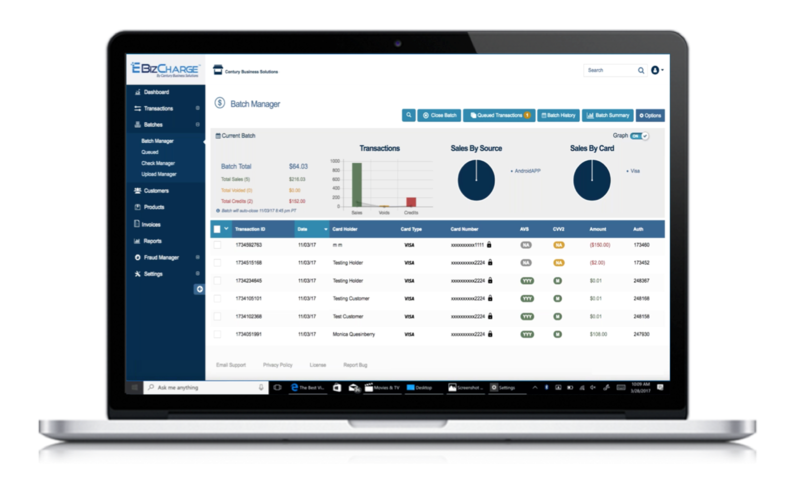 Able Software has developed a strategic partnership with Century Business Solutions to provide clients with credit card processing services and a seamless payment integration to Able Software through EBizCharge, our PCI compliant payment gateway. The EBizCharge payment integration with Able Software offers clients simplified payment acceptance and a reduction of processing costs. EBizCharge is designed to plug-in to Able Software and also integrates to Utility Star. Able Software is a leading provider of utility billing software to the public & private sectors and delivers Utility Billing and other related operational Software to customers worldwide. Since 1999, Able Software has developed and implemented dedicated technology solutions for the management of private and public utility companies. Water, sewer, electric, gas, refuse and other sub-metering companies use Able Software utility solution products for meeting their technology requirements. Able Software’s product suite offers an array of online products and integration services including Utility Star Platinum, ServiceDirect, CustomerDirect, Utility Star Analytics, Mobile Work Order solutions, third party systems integration, AMR system interfaces and other utility industry related product solutions. Contact us to start processing in Able Software!